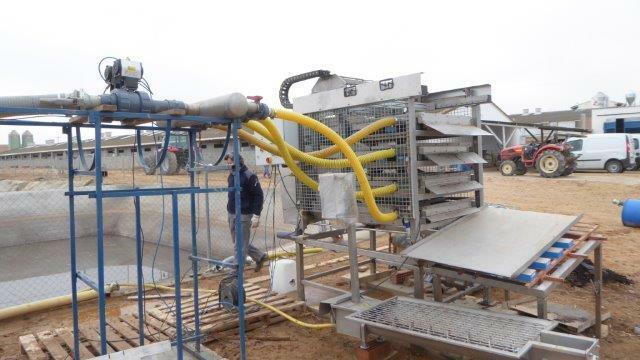 On December 19th, TEQBIO visited the farm treatment team as part of the technical follow-up. 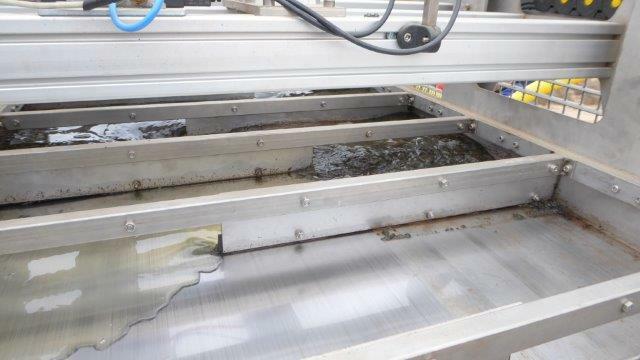 The folowing pictures show the installation of the magnetic separation technology proposed as an alternative treatment of the floaculant. 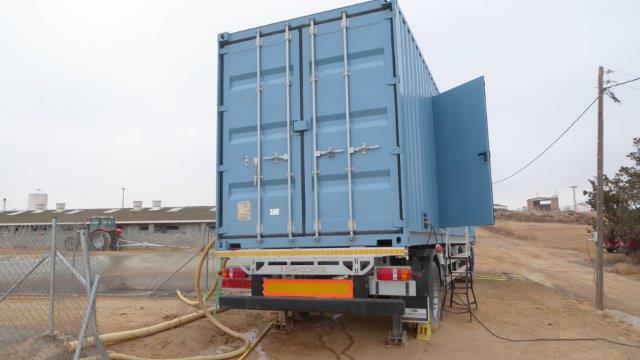 Before this installation, the mobile plant was located in a bait farm in the municipality of Alcarrás (Lleida).